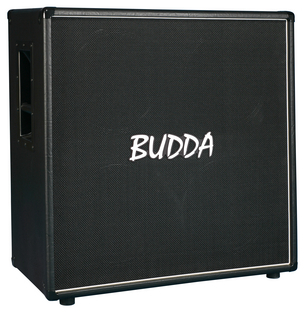 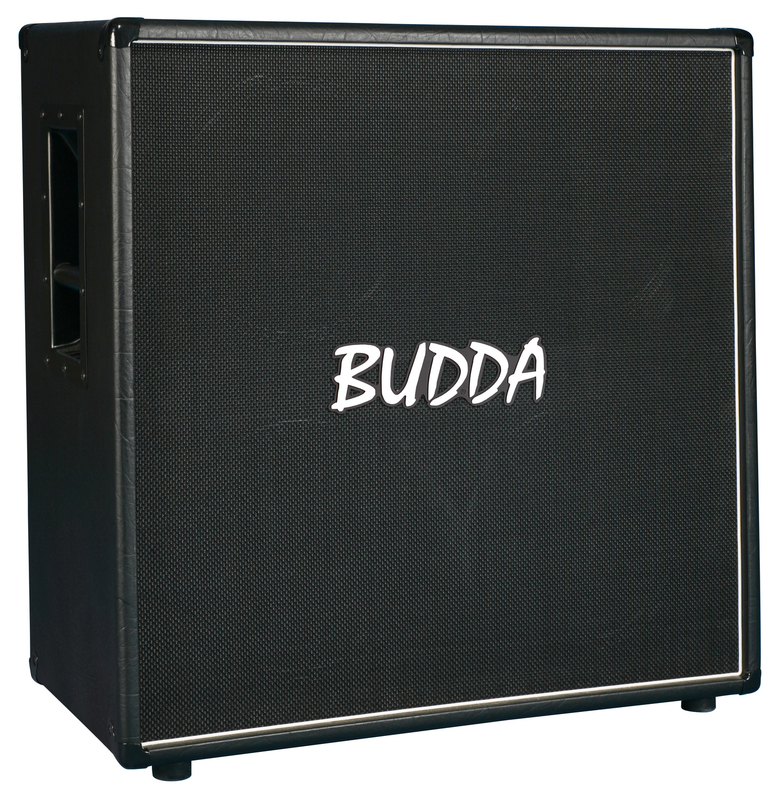 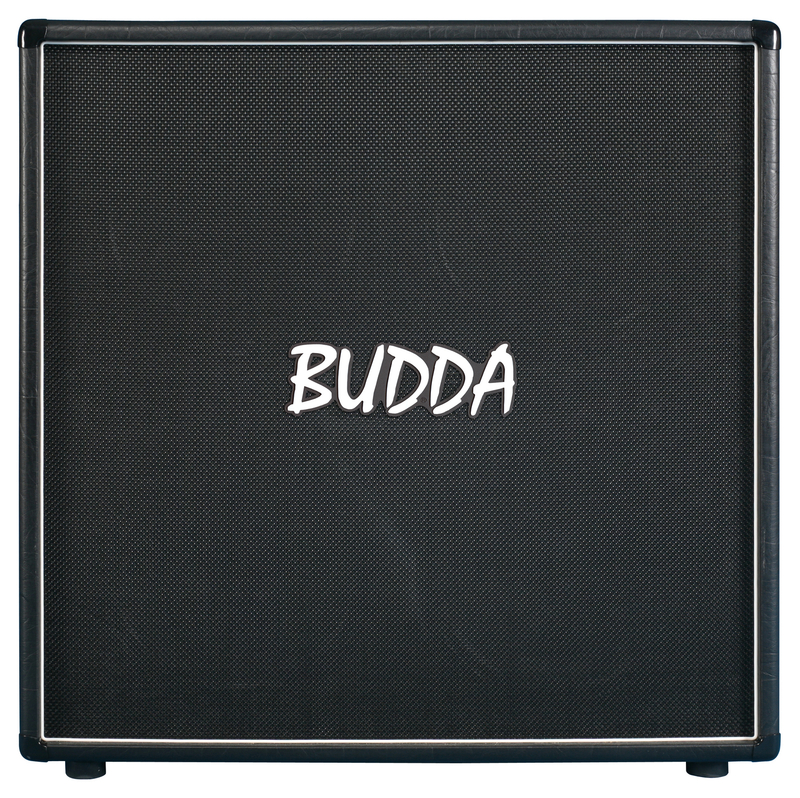 When you want to move a lot of air and cut through the mix, the Budda 4 x 12 is the answer. 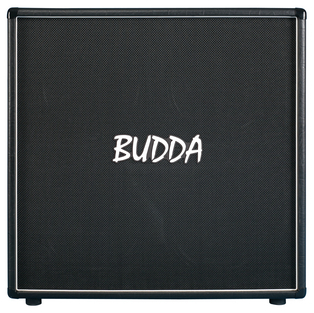 We fine-tuned this enclosure to coax tremendous amounts of bottom and midrange punch from the power section of our high-wattage amps. 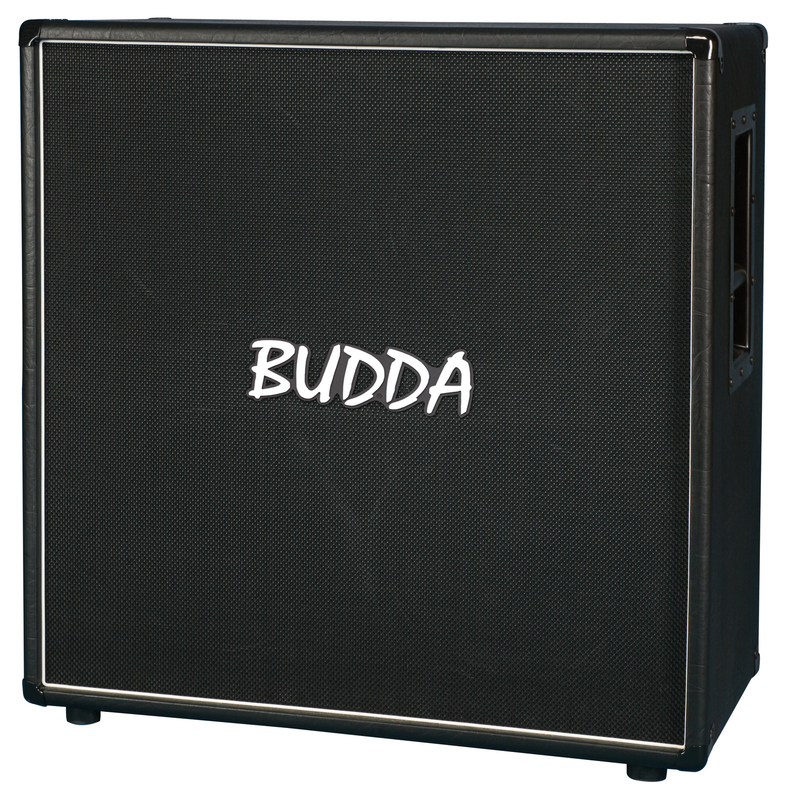 A perfect companion to the Superdrive Series II heads.